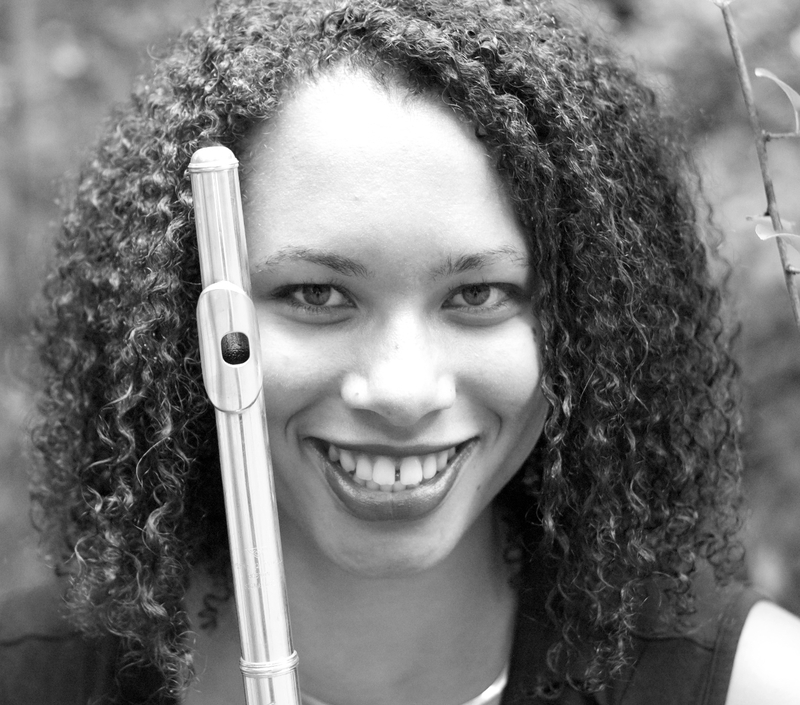 Baltimore Composers Forum » Jones, Esther T.
Esther Jones is a composer/arranger based out of central Pennsylvania. She has composed original works for various small ensembles, including Flute Quartet, String Quartet, Flute Choir, violin and flute, flute and piano, string and piano, and other chamber music instrument combinations. Jones has studied Piano since 3rd grade, and flute since 6th; before that she studied renaissance recorder (soprano and tenor) and still continues to play at a high level of proficiency. She holds a Bachelor of Arts in Music with a specialization in Theory and Composition from McDaniel College. Jones currently plays percussion with the McDaniel College Concert Band, and C, Alto and Bass Flute with McDaniel Flute Quartet and Flute Choir, and has played piano with the McDaniel Jazz Band. Jones’ compositions include work along more traditional lines as well as contemporary, and her primary interest is in composing music for film and television.